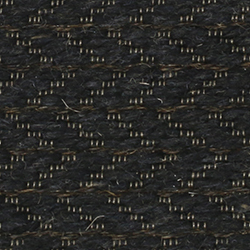 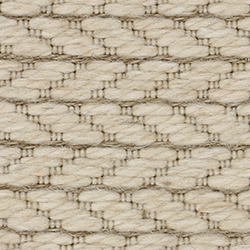 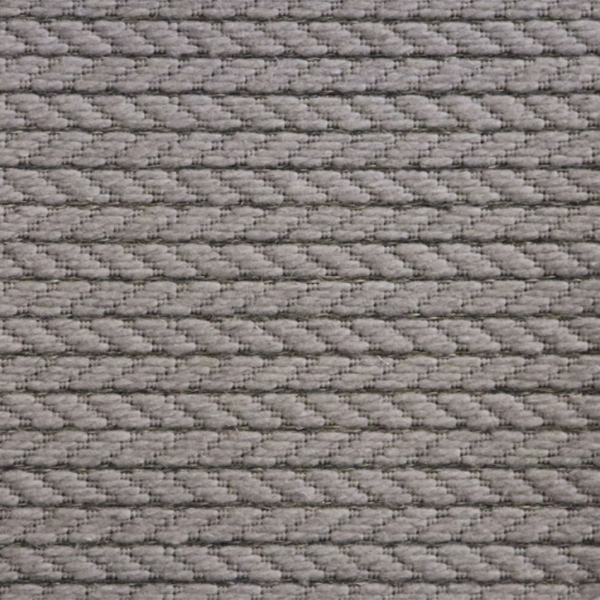 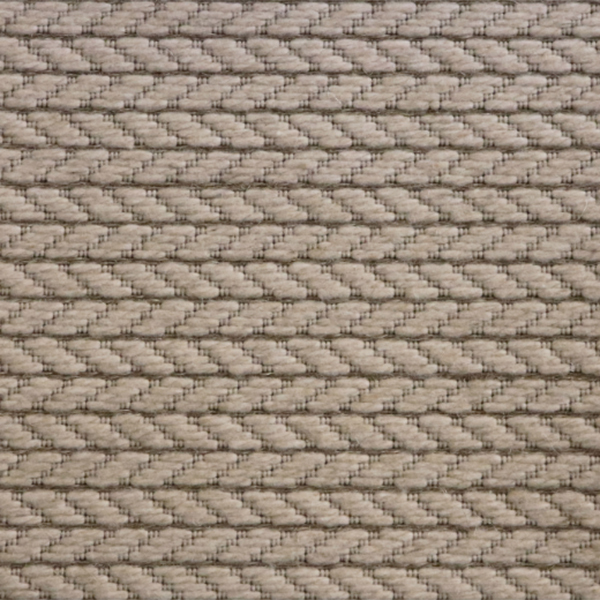 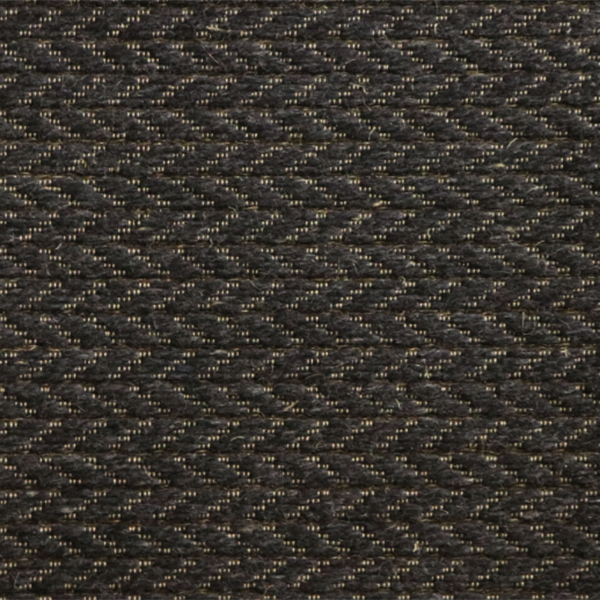 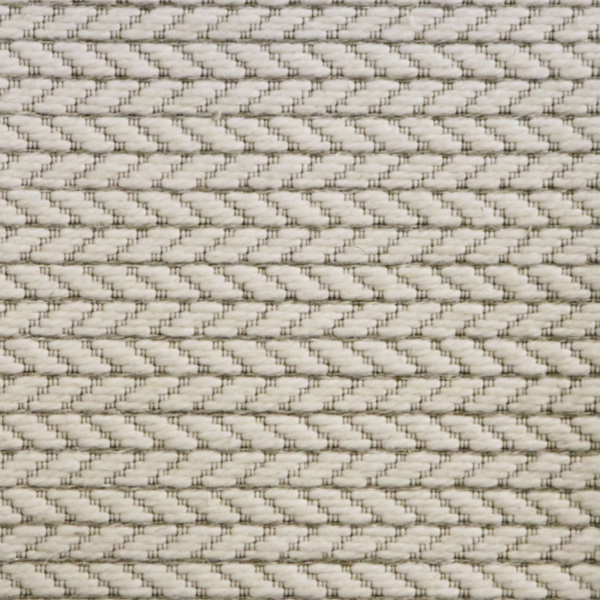 Alps is a handsome, tailored wool/ sisal blend that is very soft underfoot. 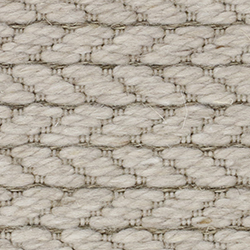 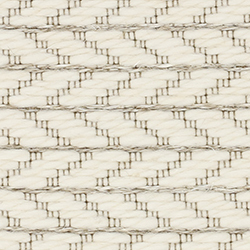 For those who think sisal is too scratchy underfoot, this might be the perfect weave. 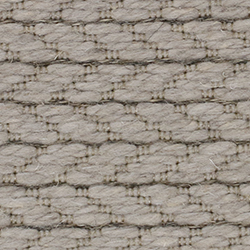 Alps comes in five earth-tone colors. 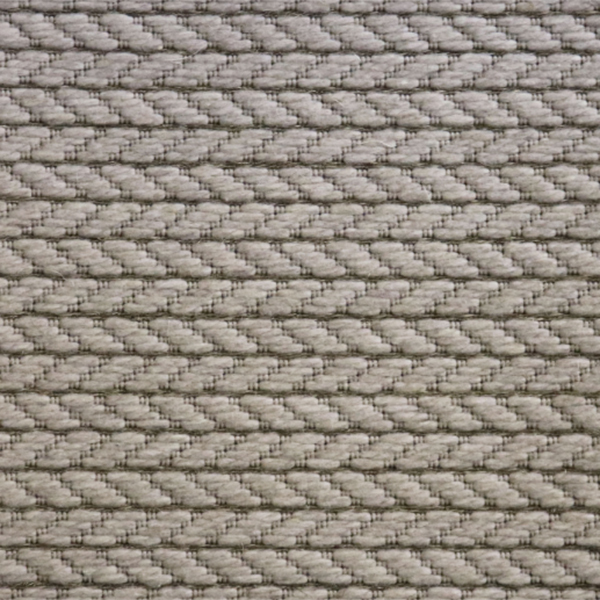 Pattern Repeat: 0.98" x 1.57"